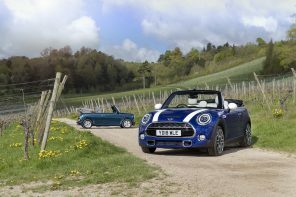 FREE ‘SMOLTS’: Special MINI Owners Language Training Seminar. 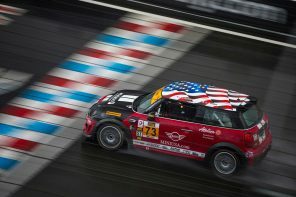 Be a star at the next local MINI event! 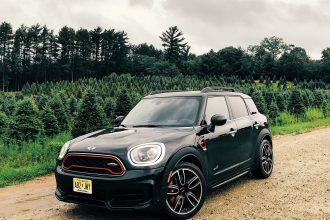 Be an informed and savvy MINI owner. Take part in our FREE seminar today. 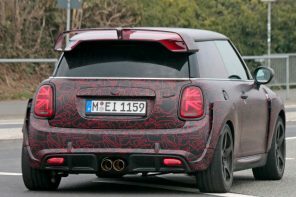 MINI owners who have been around for a while will likely know exactly which MINI model they have and can explain to another MINI owner what model they have. This super secret MINI language that seems indecipherable by non MINI enthusiasts. If you’ve been a outsider looking in you’ll likely not know what in the world they’re talking about. I’m here to help. Say you’re cruising facebook, instagram or your MINI owners forums and someone says they’re looking for a part for a “R57 S”. What does that mean and why do they use these secret codes? 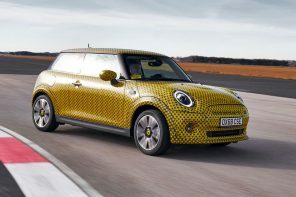 Do I need to go to some special MINI-owners language-code school so I can fit in? Yes, you do. 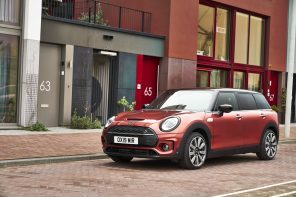 Or you can simply read this and save yourself the embarrassment of calling the local MINI dealer to get setup for your SMOLTS : Special MINI Owners Language Training Seminar. 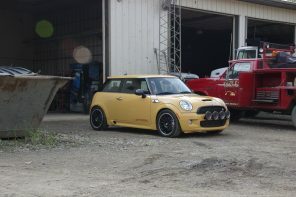 Shame free help is always available to all MINI owners at OutMotoring.com. I’m glad you decided to take part in this free ‘seminar’ today. Remember to share this with your significant others so they too can understand this jiberishy MINI language as you go about your social life involving (actually centered around) your MINI. Here’s another resource to review for even more info. 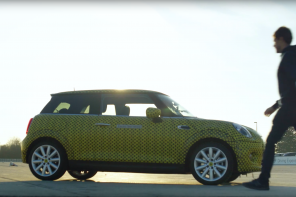 MINI and BMW use 3 digit codes to distinguish models. 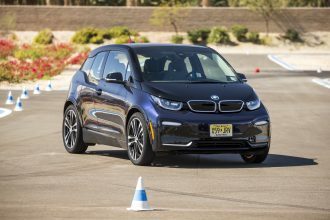 Some examples are E30, E46, E86, R53, F54, or G12. 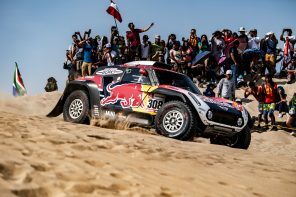 They use a letter which usually refers to the series of chassis followed by 2 numbers specific to a model range. 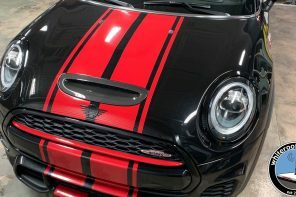 This system started with BMW many years ago and when BMW bought MINI and continued the development of the MINI they utilized this same chassis code system with the MINI brand. So, now you know the basic principle behind the Letter-Number-Number sequence. 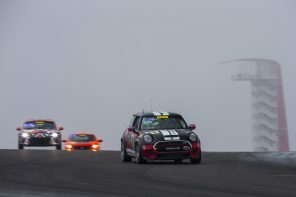 Let’s talk about how MINI uses these numbers to classify each chassis and what you need to know to be a insider at your next MINI club meeting. Heck, maybe you can even TEACH one of these seminars someday! 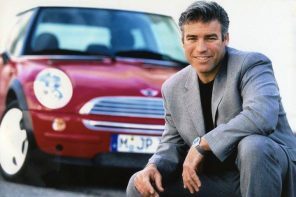 With our trademarked system you too can become a die hard MINI fanatic; or at least SOUND like one by just reading this article! MINI used the letter R to start off the chassis numbering system instead of the traditional E as BMW had with other models of the same era (from the BMW brand) to quickly distinguish a BMW chassis from a MINI. 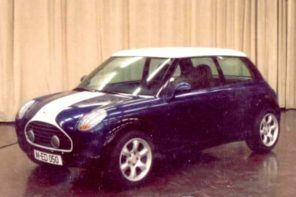 The generation 1 MINI models comprised the R50, R52 and R53 which used a Chrysler engine block and did not share as many BMW parts as one would hope. 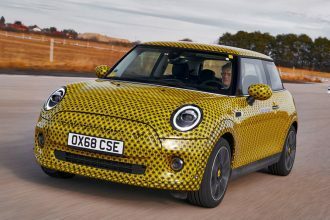 The generation 2 cars (starting in 2007 with the R56 hatchback) were designed and engineered with more BMW influence, part numbers and overlap in certain systems, suppliers and components but were still not entirely developed by BMW. 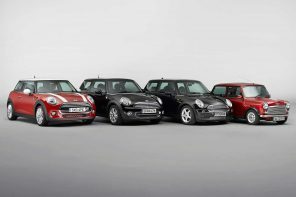 The generation 2 cars include the R55, R56, R57, R58, R59, R60 and R61. We’ll go into more detail about each of these in just a moment. 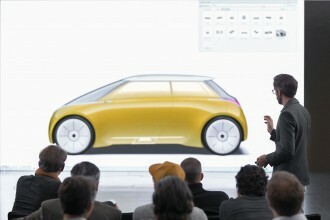 For now we need to build the framework for the various major changes in design and engineering. 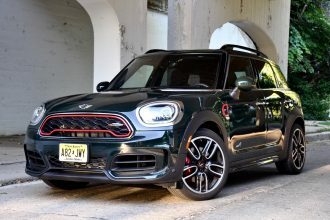 The generation 3 models (starting in 2014 with the F56 hatchback) changed to a “F” letter as they become fully designed and engineered by BMW and started to share major components and development with the concurrent BMW “F” series cars of the same developmental era. 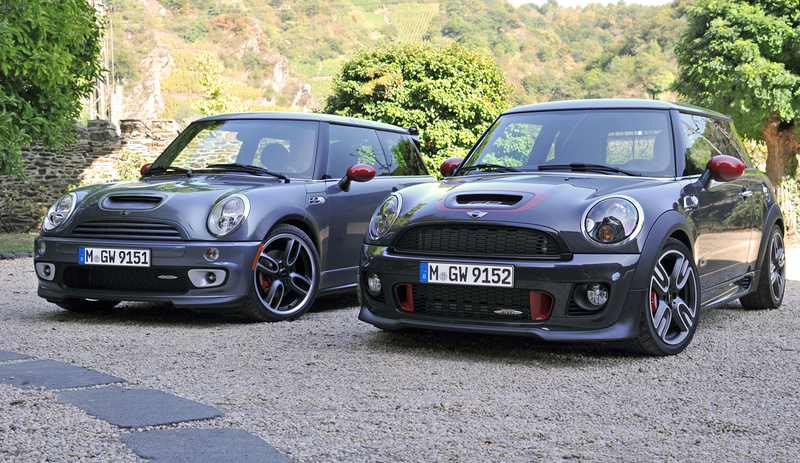 Gen3 MINI models include the F54, F55, F56, F57 and F60. Where are the F58 and F59; we don’t know. 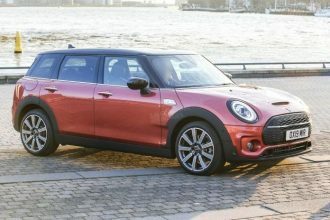 BMW owners are likely shuddering to think that their precious BMW rear wheel drive chassis could have ANYTHING to do with a front wheel drive car such as a MINI, and the same time MINI owners were either shouting for joy that BMW had embraced the MINI brand and starting giving it the recognition it deserves OR were cringing that BMW had infected the MINI brand to the point that it lost its ‘MINI’ identity. Back to the generation 1 models. 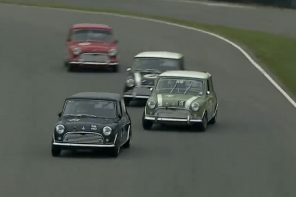 The R50, R52 and R53 have a unique numbering sequence that was not carried to the generation 2 cars and can be a source of confusion. 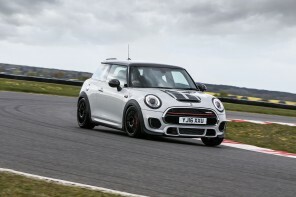 The R50 model was the base model that was NOT supercharged, while the R53 was supercharged, yet the R52 model includes both base (normally aspirated) and supercharged engines. 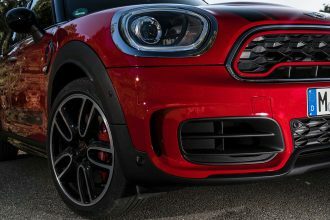 This ‘dual’ version numbering system initiated with the R52 carried on into the gen 2 models and each chassis code such as R56 would have a base model AND turbo charged/forced induction model within that chassis designation. Super confusing, yes unless you become a insider with the help of this SMOLTS training seminar. It does get a bit complex and confusing so take it in stride and enjoy. There will be a test at the end. One thing to note is that it seems reasonable that while the 3 digit system seems logical within the generation 2 range, it’s not always. 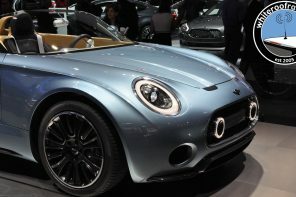 Idiosyncrasies include the R50 and R53 (gen1) becoming the R56 (gen2) hatchback and then becoming the F56 (gen3) hatchback. 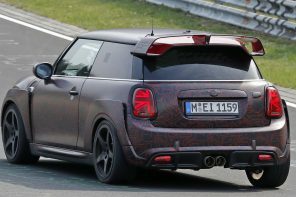 The R57 evolved into the F57, yet the R55 Clubman became the F54 Clubman (and not the F55??). 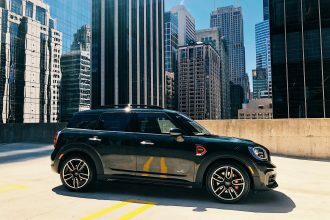 The F55 is actually the 4 door version hatchback. Confused? Where did the R51 and R54 go? Likely concepts that never made to the market, but were granted a chassis code for internal development. It gets even more confusing because the shift from gen1 to gen2 did not happen in the same year with all models. Nor did it happen in the same year with the transition to gen3 models. 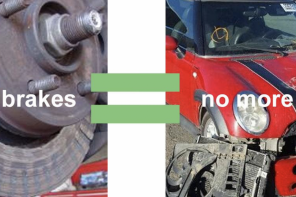 This is a source of major confusion on many retailers website as well as local garages and repair shops that are not well versed in SMOLTS and the correct chassis codes and as a result often order the wrong parts or quote incorrect diagnosis or repair rates. 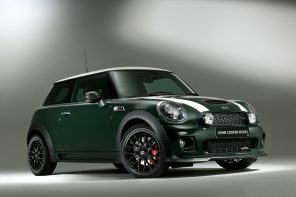 This training provides organized information to demystify all nuances in MINI Cooper model naming. Be educated. Know what model you have. To give you some basics of these transitions consider the following notes. Consider also that some models were released earlier or later in certain countries. 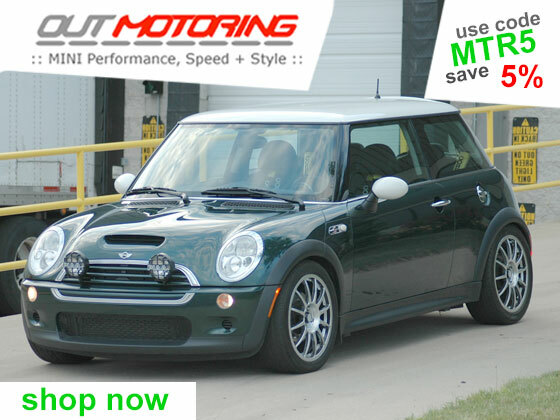 When discussing your car with parts suppliers, retailers and repair shops, or your MINI group you may want to confirm your exact model by referring to your owners model or the VIN number using a VIN decoder website. 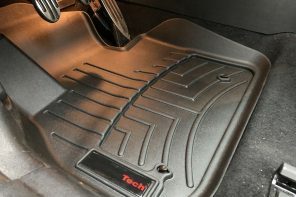 Also, your production date, chassis code and other information are typically listed on the drivers side door jam and in the engine/engine bay/hood area. FYI exterior paint codes are also listed on the door jam as well as in the engine bay near the shock tower. 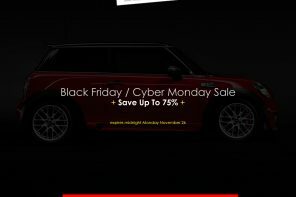 Also, remember that every year the NEXT years models are being sold as early as 7 months BEFORE the end of the calendar year so you can buy a 2019 model in May of 2018! Insanity, I say. So here it is. The full 3 generations of MINI models as of today. 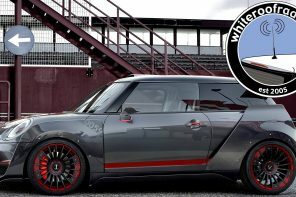 Although it seems pretty cut and dry there are a few points to highlight so you can be a well informed MINI owner. These little nuggets of info will help clarify a few things. 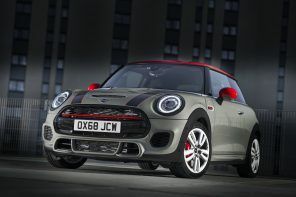 JCW models (John Cooper Works) models have been available throughout but were built with various combinations of performance and aesthetic components. 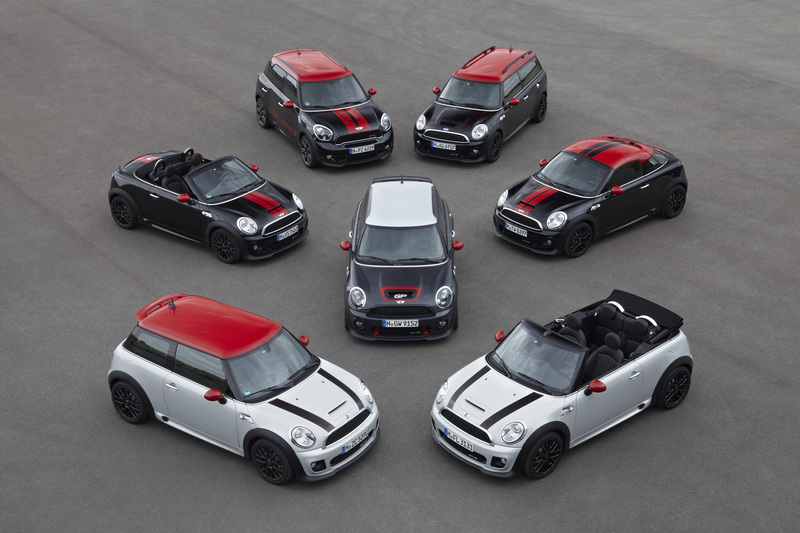 There are many JCW models on the used market that may not be true ‘complete’ JCW’s yet are labeled as ‘JCW’. There are many special editions such as Mayfair, Checkmate, MC40, WC50, Hampton, and others that have limited production numbers and may different exterior and/or interior details or colors. Gen 1 models enjoyed a mid life refresh in 2004 which are include interior components, bumpers and spoilers (base models) as well as a few other changes. 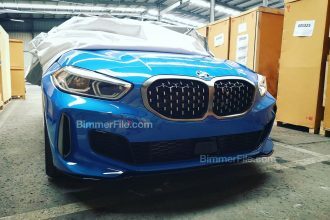 Gen2 base and “S” models had a mid life refresh (called LCI – introduced in 2011) which include changes in engines (N12 to N16 and N14 to N18) as well as new bumpers, grills, headlights, interior center stacks and a few other changes. Gen1 and Gen2 base models have normally aspirated/NON forced induction engines. 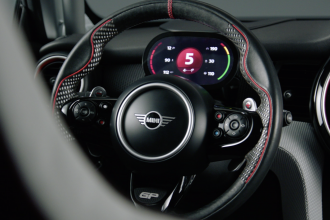 Gen3 – all models – base and “S” are turbocharged! There you have it. 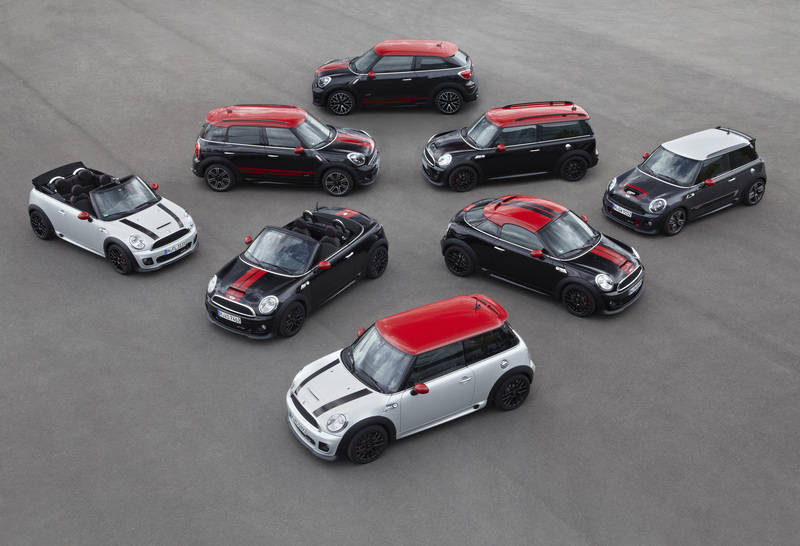 You have now been exposed to the full range of various MINI models and generations. Assuming you can name each one as it passes at the next intersection or as you walk by a friendly MINI in the parking lot you have now fully completed todays training. 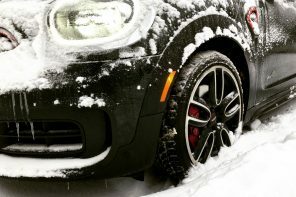 You can now go through life muttering things such as “dang, that F56 looks nice” or “wow, what a good looking Chili Red R52” as your significant other shakes their head in confusion. 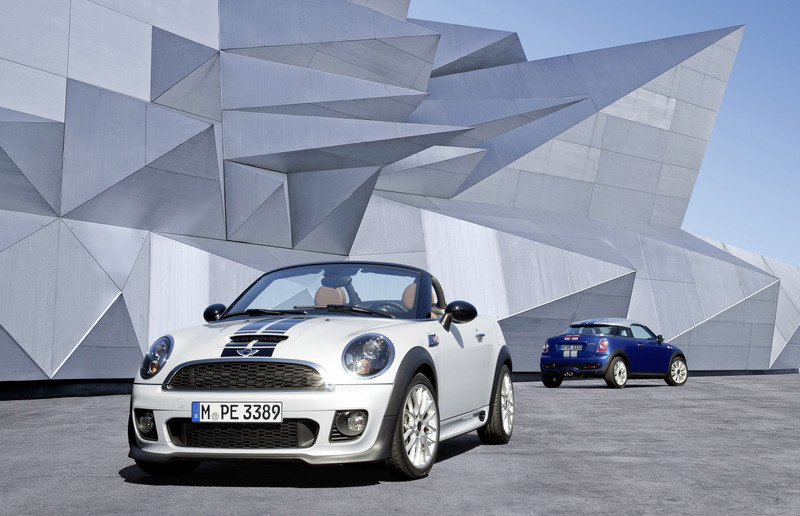 Help make you the star of the show at the new MINI gathering, facebook group thread or MINI club website forum. 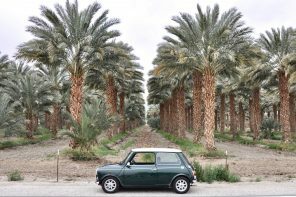 If you ever need any help identifying your MINI I’m here to help as always. You can also find more info on our website here. 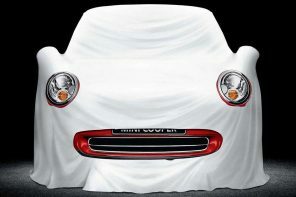 Next articleSponsored Post: What’s new at OutMotoring.com this Month?